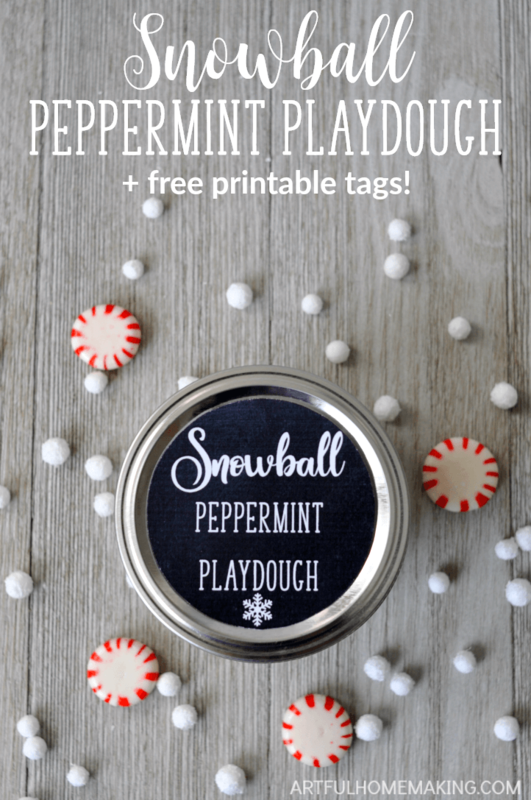 Snowball Peppermint Playdough is the perfect winter-weather craft recipe to make with your kids! 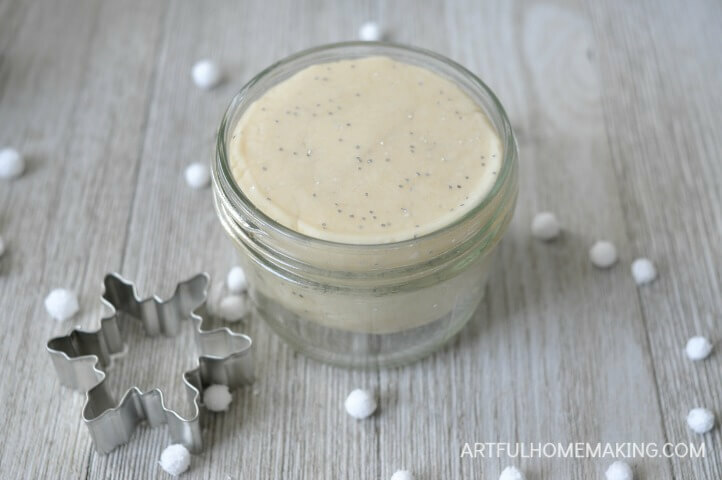 We have always loved making playdough (see my original recipe here), but we especially love making seasonal-themed playdough. Pumpkin Pie Playdough is our favorite for fall! 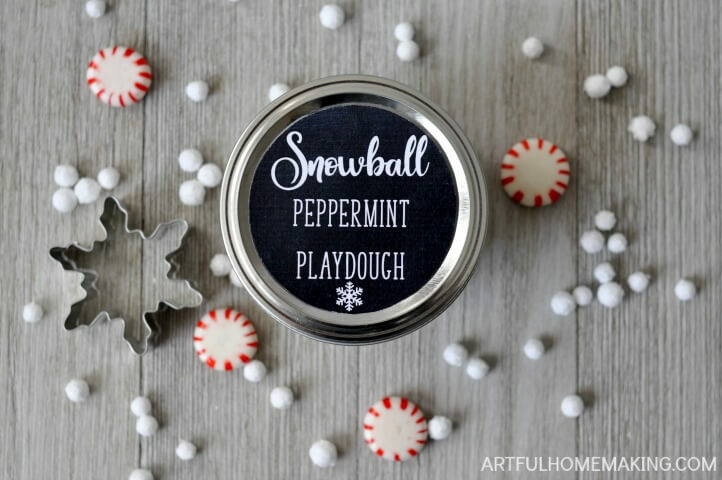 This Snowball Peppermint Playdough is perfect for Christmas or any other winter theme. 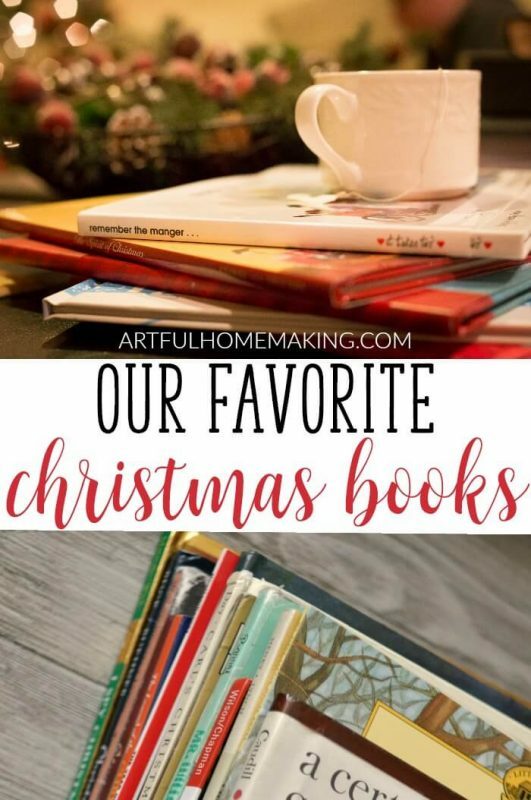 In addition to being easy to make (using ingredients you probably already have in your kitchen), it’s also cute enough to give as a gift! If you do decide to use this recipe for gifts, be sure to download your free printable gift tags here! I printed mine off on card stock, cut them out, and taped them to the Mason jar lid. The tags were the perfect size for the jar lids I was using. If you want to mix up a large batch of playdough (for multiple kids), try the amounts in this recipe. For this post, I’m making a smaller amount (still the same recipe, just a smaller amount). This made enough to fill two small jars with playdough. Affiliate links included below. Read my full disclosure here. After it forms into a ball in the center of the pot and you can no longer stir it (it will get very thick), remove the pan from the heat. Remove the dough from the pan and knead in the peppermint essential oil and the glitter. 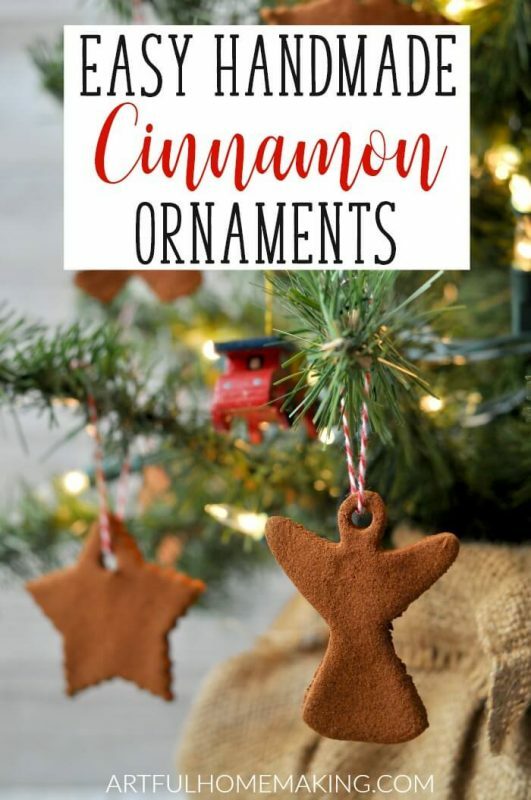 If you’re giving these as a gift, print off the free gift tags and attach to the jars, and add some snowflake cookie cutters! I love this idea! I have never seen or smelled playdough that smells wonderful! 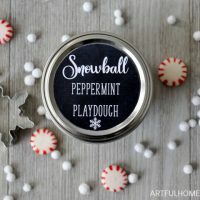 I can only imagine how fun it would be to play with playdough that smells like peppermint! I can almost smell it now! Thanks for sharing on Homestead Blog Hop! MMM I bet this smells great! My kids would love it!